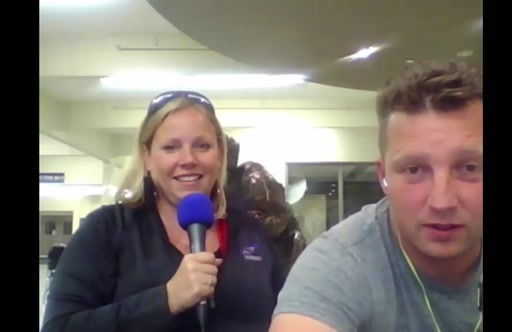 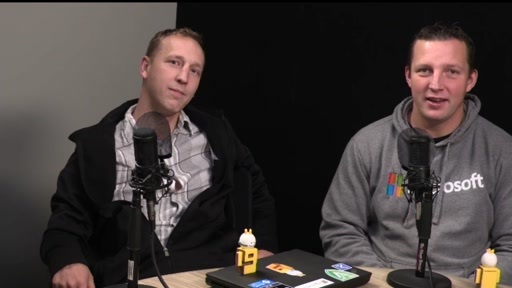 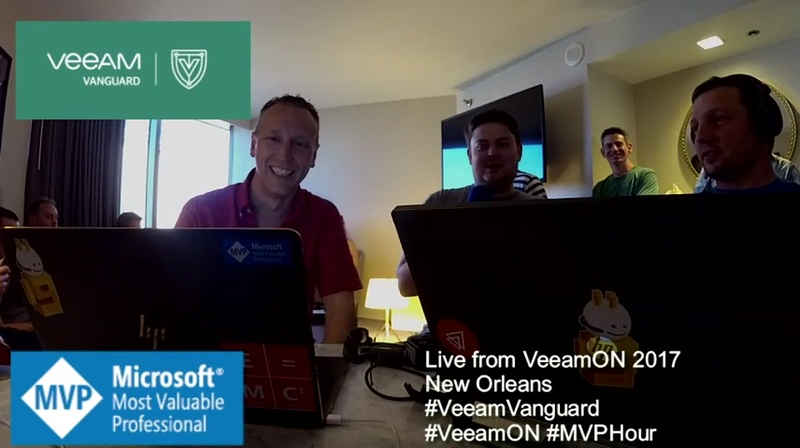 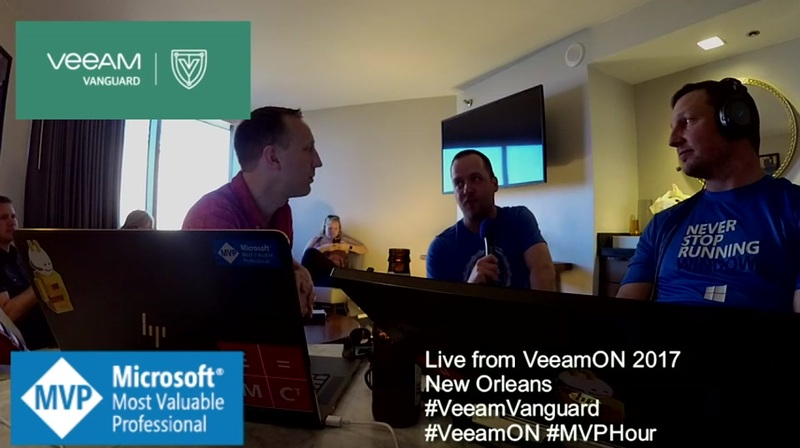 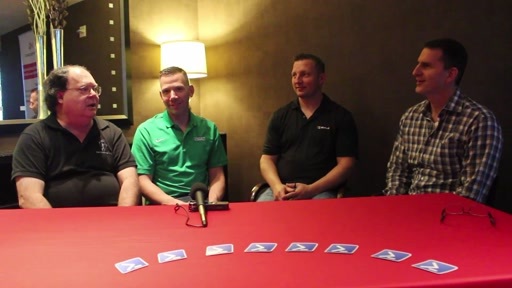 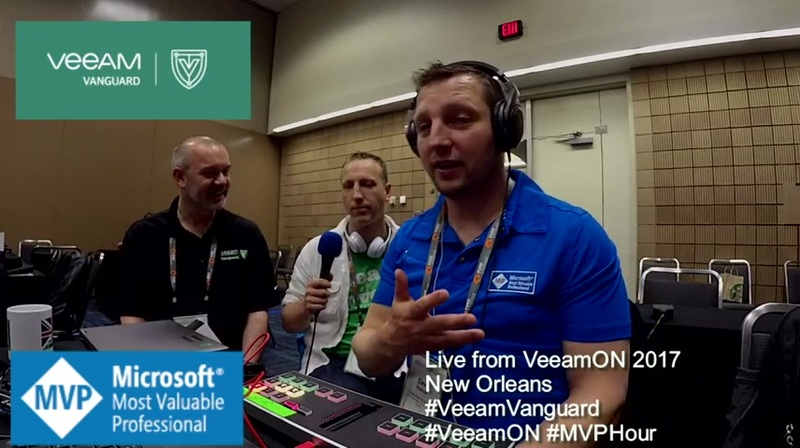 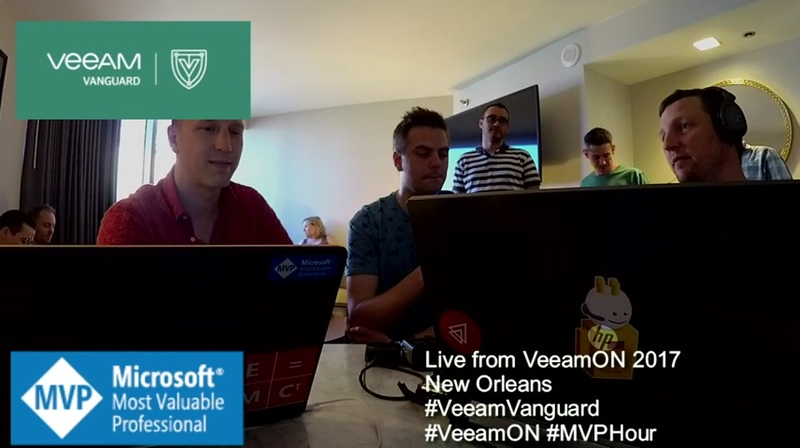 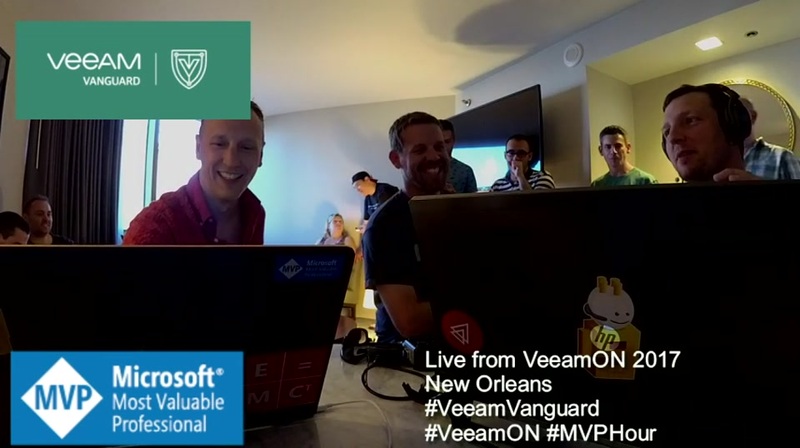 In this episode MVP Allan Rafuse @AllanRafuse and myself MVP Dave Kawula @DaveKawula sat down with fellow Veeam Vanguard Jorge de la Cruz. 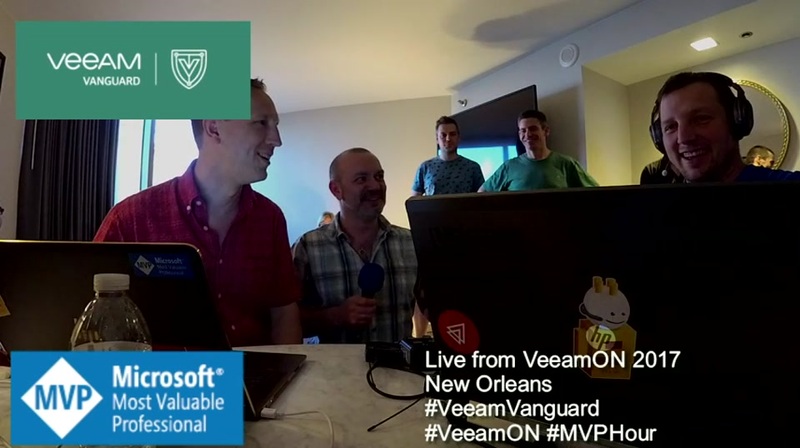 Jorge currently works at Zimbra and is one of our Linux Experts in the Veeam Vanguard Program. 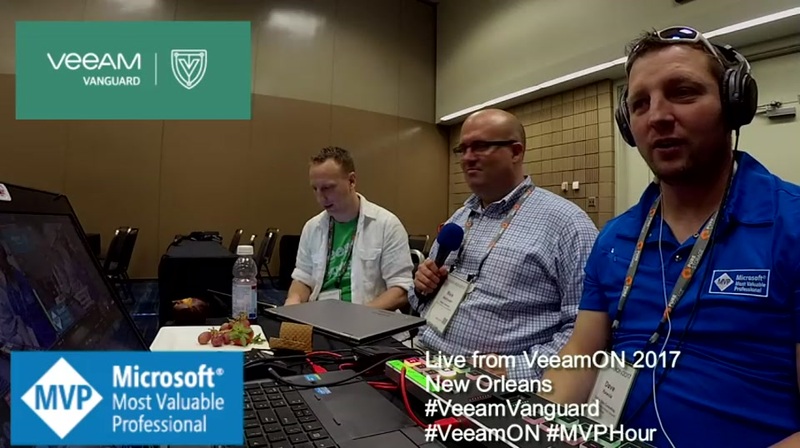 In this interview we talked about Veeam Agent for Linux and about all the happenings at VeeamON 2017.